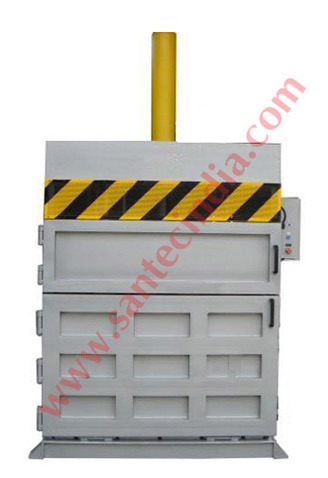 Santec vertical coconut fiber baler is an ideal option for natural fiber dealers to save changes to save storage and transportation cost by significantly reducing the material volume. Our baler models can compact fiber materials to nearly 15:1 of their volume and upto 1100*700*600mm size, count on adjustable bale sizing on all model and load upto 120 bales in a 40hq container. 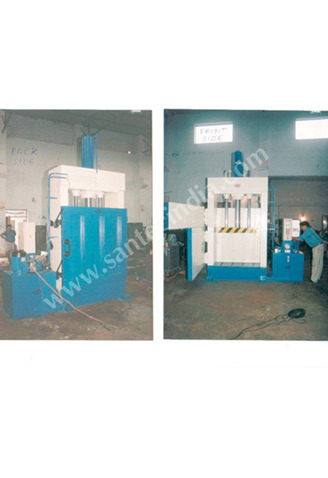 These machines have large load bearing and production capacities and demand least maintenance. 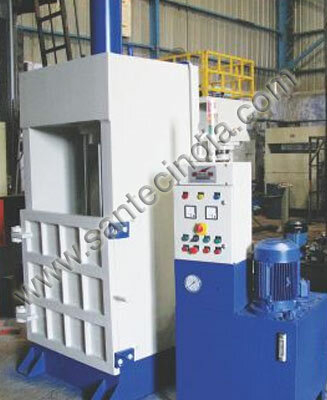 Easy to handle and operate, these machines can also be tailored as per the customer's necessities. 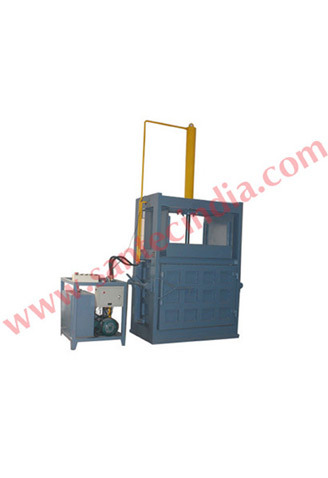 Bale load abilities from 18tons to 24tons in a 40 feet high cube container. 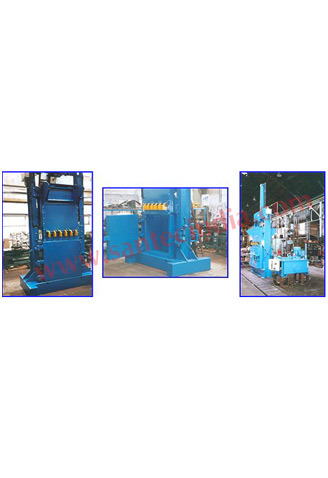 Production capacities from 3 bales per hour to 10 bales per hour.